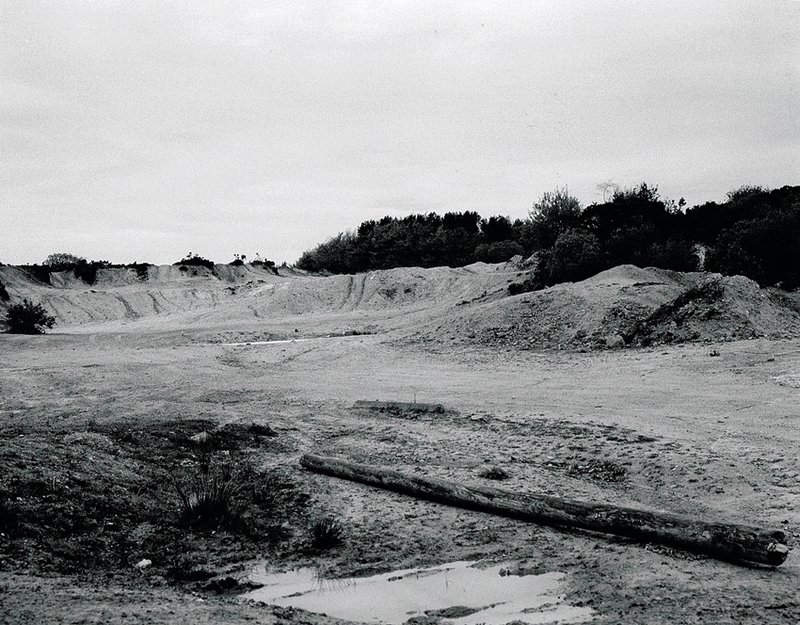 These images were taken on an arranged tour of the Hemerdon Mine site in 2012. For a day that held so much promise the weather was rubbish; cold, and wet, consequently the photography did not really go to plan. 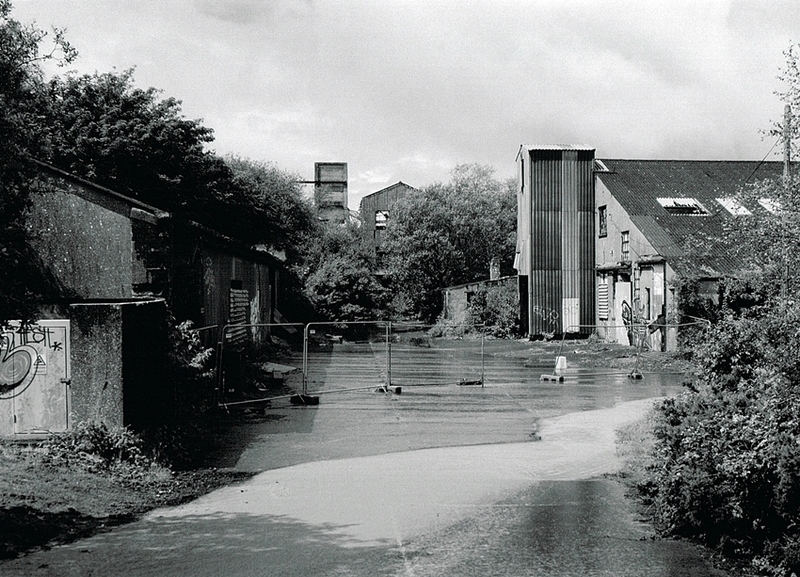 The area was totally cleared in 2014 in preparation for the new development, there was an extensive 1940’s processing mill which sadly was lost. The mine was initially worked in 1867 on a small scale. The first real operational period was during the First World War when Tungsten was in short supply. The mine was worked as an open cast between 1918 and 1919 producing approximately 16,000 tonnes of ore.
During the Second World War operations were resumed once again. 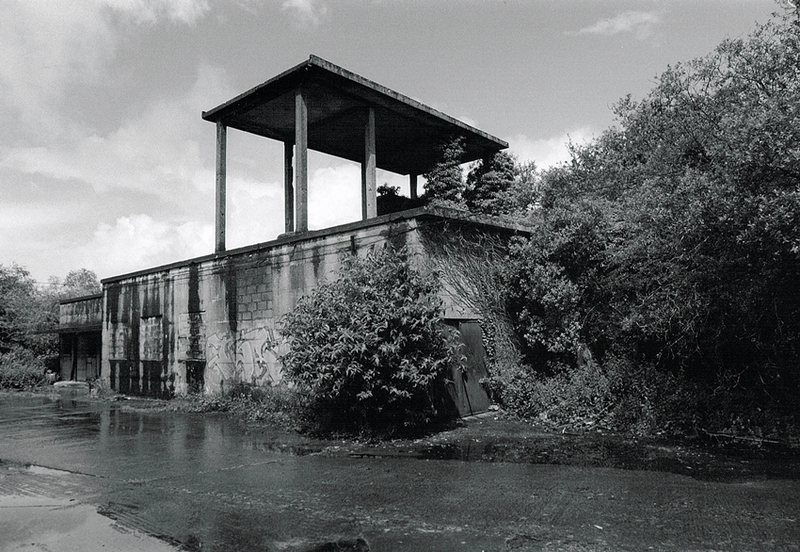 A new processing plant was erected in 1943 the remains of which were quite extensive but were subsequently demolished to make way for the new mine, the site finally closed in 1944. There has been an interest in the Tungsten and Tin deposits for many years; in the 1980’s there was an extensive drilling program, this and other investigations indicated a deposit of over 45 million tonnes. The low values of the deposits and the low price of Tungsten at the time caused the project to be abandoned. 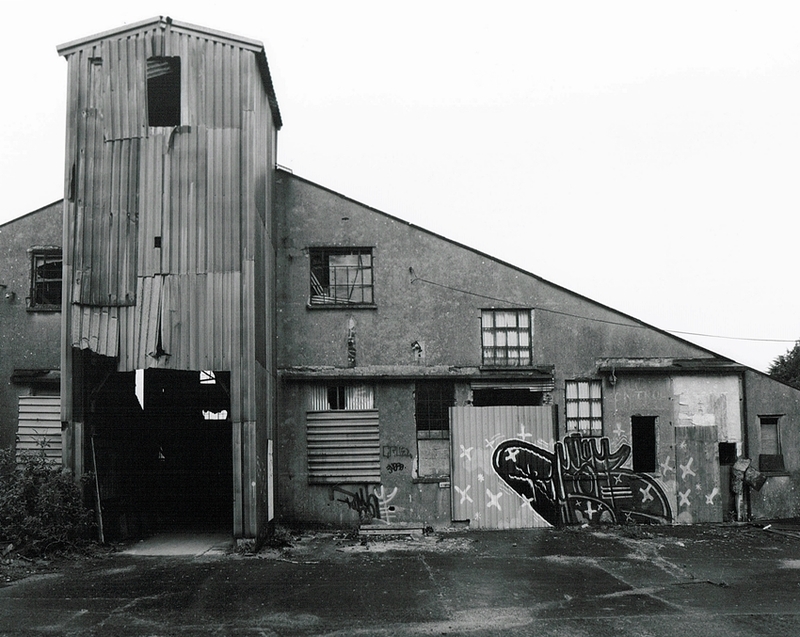 Hemerdon Mine 1: One of the buildings on the site in 2012. 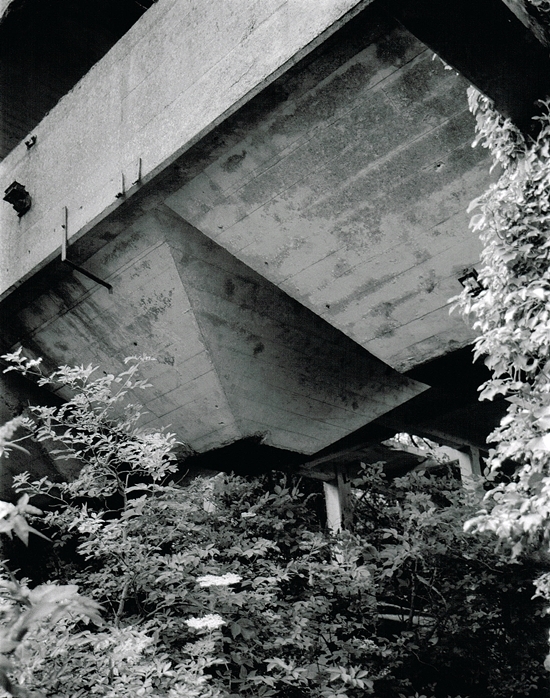 This has now been demolished to make way for the new developments. This probably dated to the 1980’s when the drilling program was in operation. After much investigation Wolf Minerals acquired the Hemerdon Mine site in 2014. 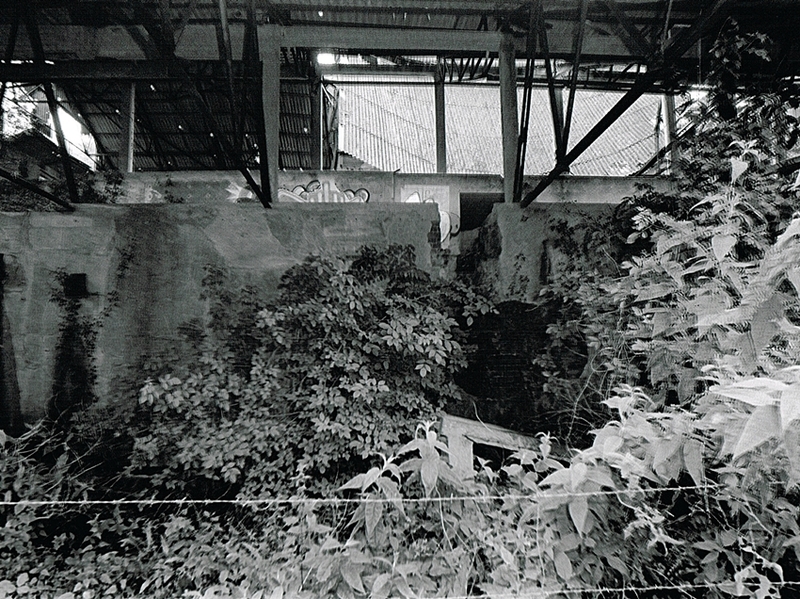 Since then a new access road was built, a modern processing plant has been constructed and the mine is in full operation. With indicated ore reserves in the region of 200 million tonnes of .02% Tin and .018% Wolfram it could be one of the top four largest producers in the world. 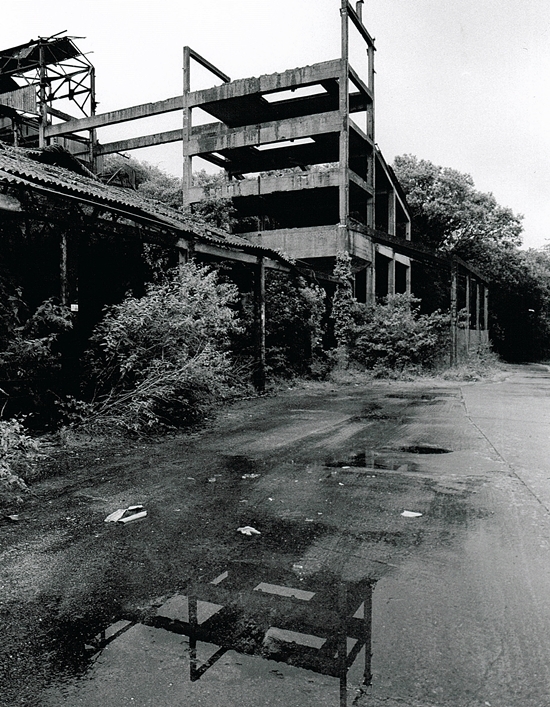 Hemerdon Mine 2: This is the open works as it looked in 2012, however it does not look this way now. Hemerdon Mine 3: All this has changed dramatically since the new mine was opened, I have hopes of being able to arrange a visit. 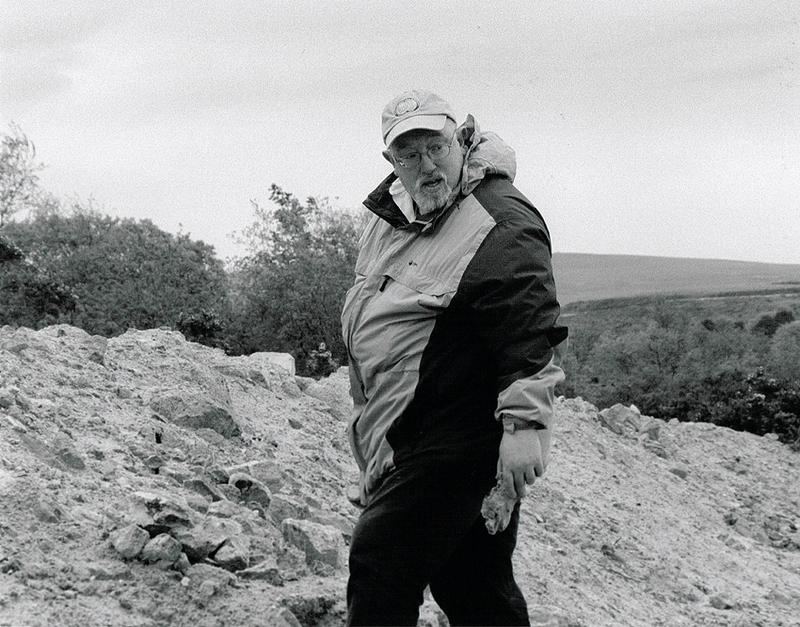 Hemerdon Mine 4: My late friend, Dr Nick Le Boutillier eagerly searching for samples in the mine open works. There were two large warehouses that we were allowed access into. Both contained many thousands of drill core samples. These were the product of the 1980’s investigation of the site and Wolf Minerals had used them as the basis for the modern mine plan. Hemerdon Mine 5: The inside of the first warehouse we were allowed in. 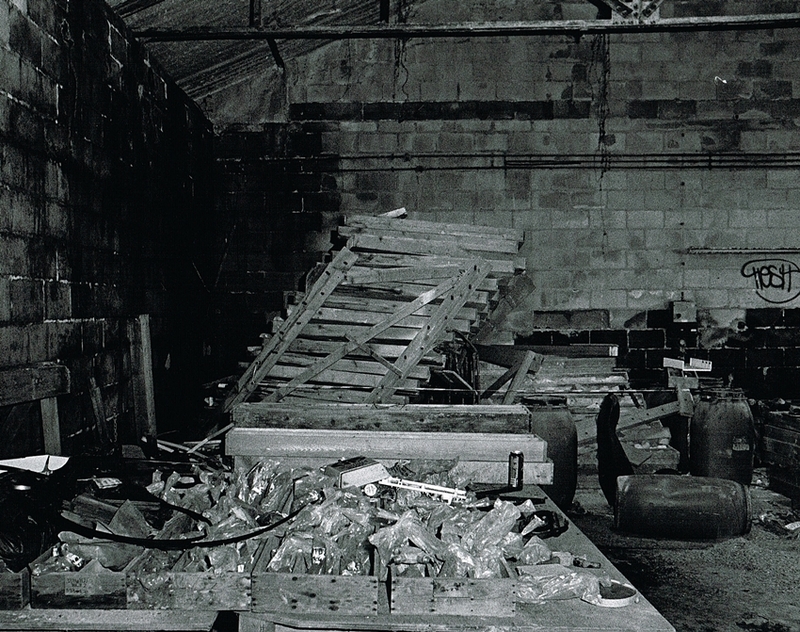 One side was full of collapsed core racks and old work benches. 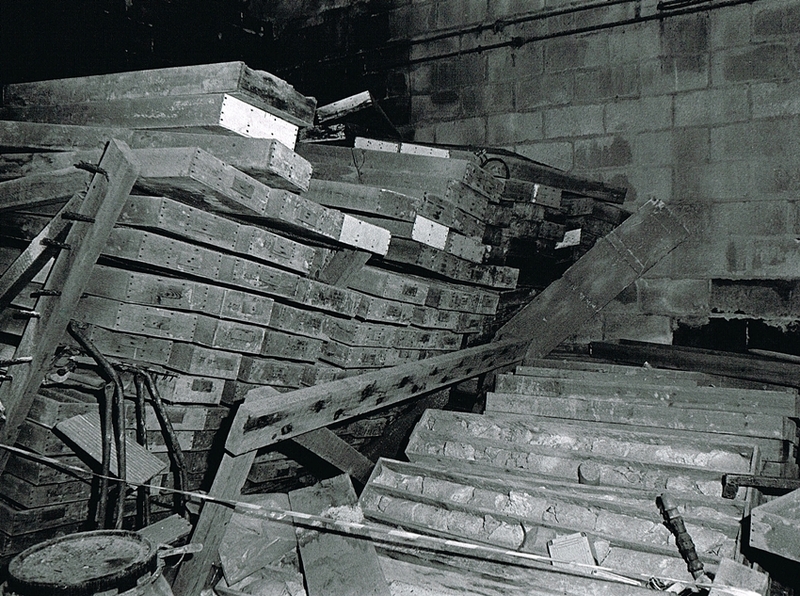 Hemerdon Mine 6: A closer look at the collapsed racks. 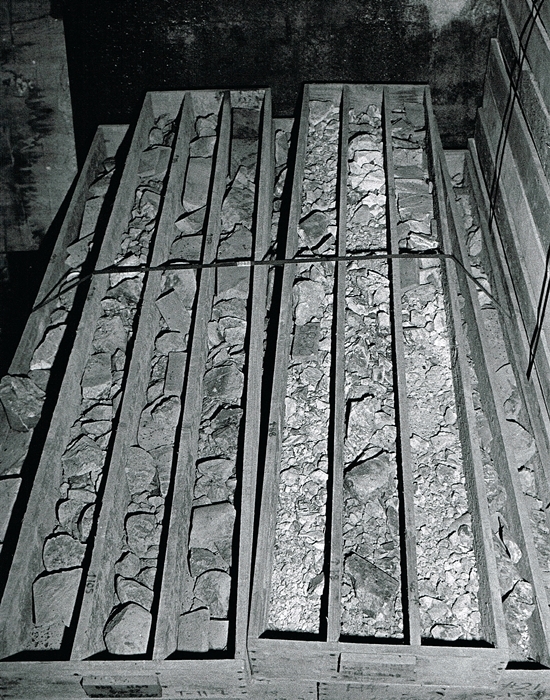 Hemerdon Mine 7: The samples would have all been carefully recorded and mapped. These supplied the foundations of the mineral resource for Wolf. 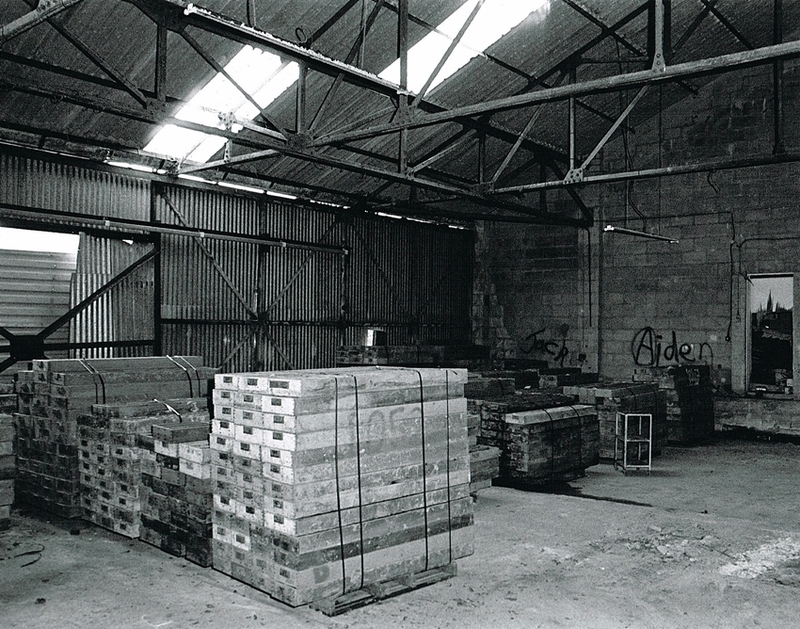 Hemerdon Mine 8: The other end of the warehouse was much more orderly. The boxes having been sorted out by the Wolf Mineral employees. 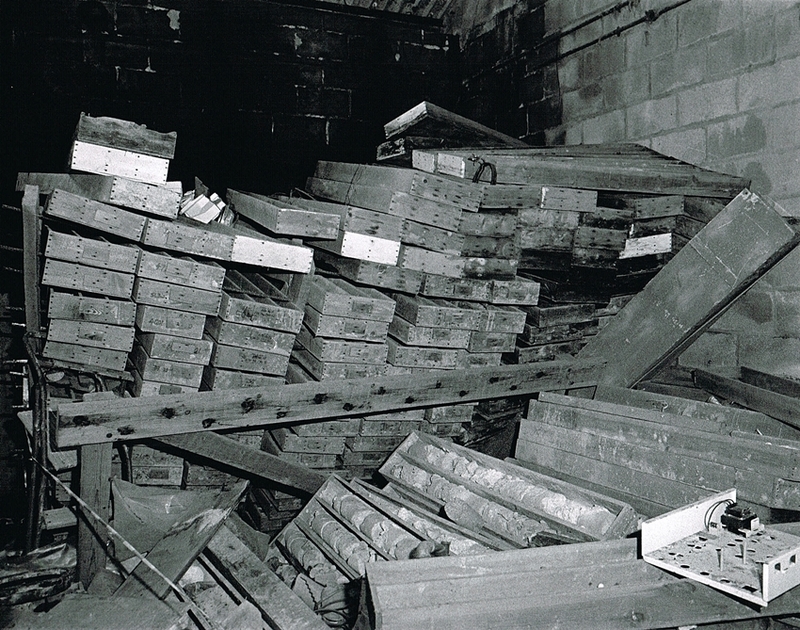 Hemerdon Mine 9: It must have been a huge job sorting through all these samples. 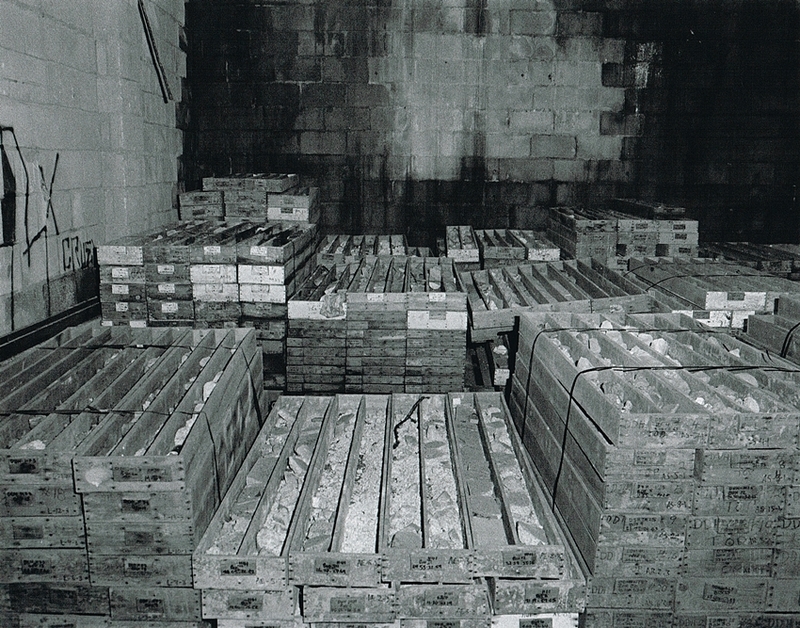 Hemerdon Mine 10: Many thousands of core samples, all neatly stacked in their own boxes. Wolf also did an extensive drilling program based on the results from the earlier investigations. Hemerdon Mine 11: A detailed look at what the core boxes contained, the key to a possible fortune in minerals. 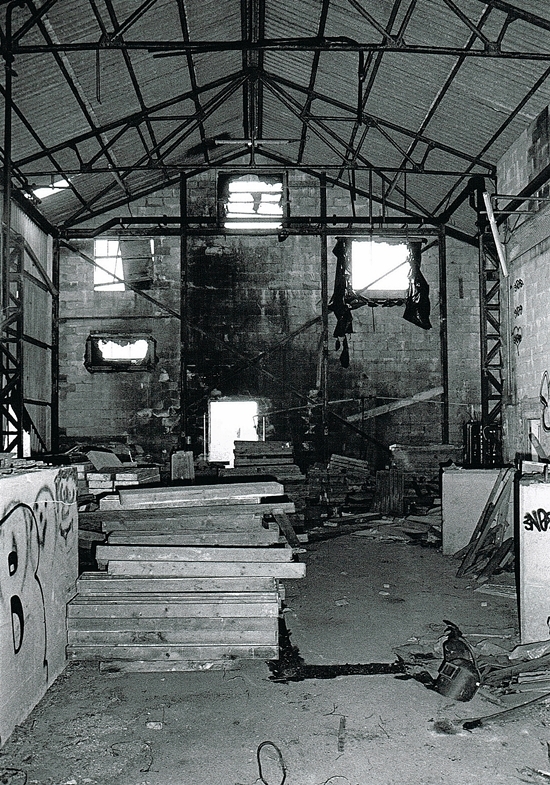 This is the second warehouse which was in quite a bad way. Sadly vandals had wrecked much of the interior, but it was still interesting to have an explore. Consequently all the cores had been removed to the main warehouse. 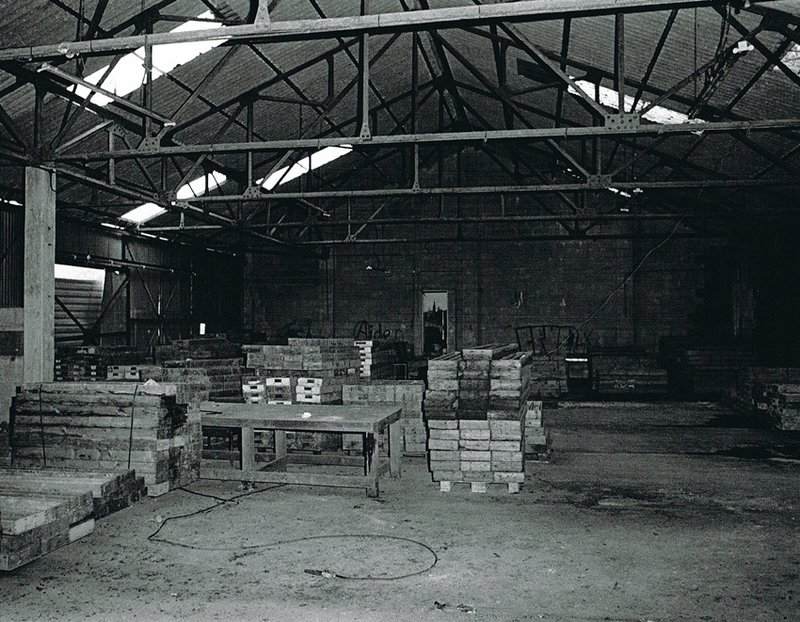 Hemerdon Mine 12: This is the interior of the second warehouse. Hemerdon Mine 13: Finally, in one corner of the building was an old air compressor, when this was last used and why, I have no idea. 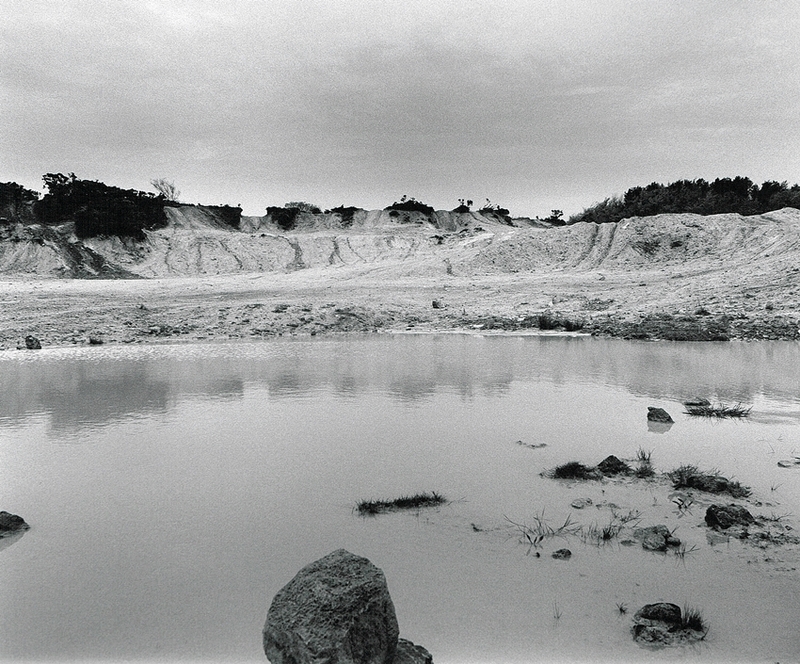 The remaining images on this page were taken on a second trip to the mine in 2013. Soon after my visit the site was fenced off in preparation for the demolition. 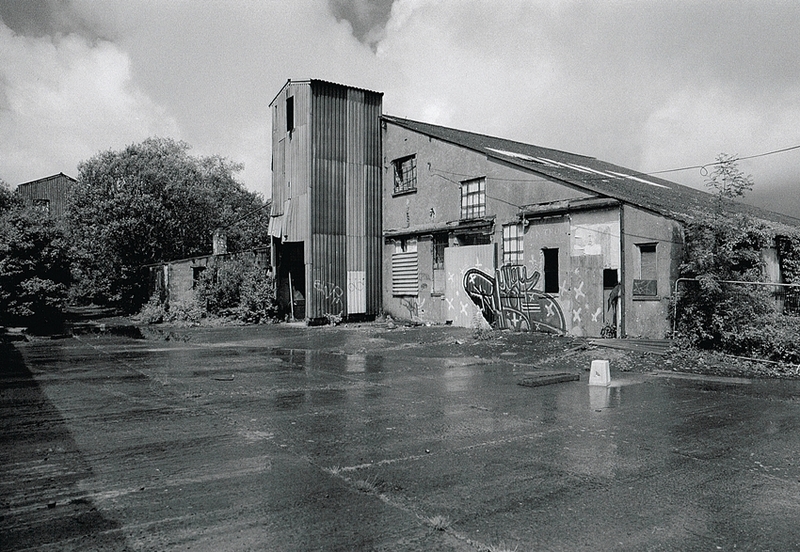 Hemerdon Mine 14: It was on a sunny day with frequent heavy rain showers. Here, a stream of water pours from the open works. 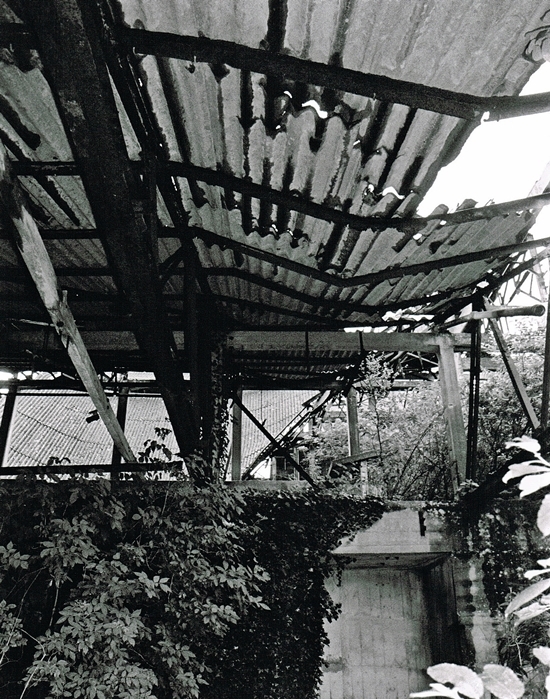 Hemerdon Mine 15: Many buildings had survived. They all dated to the period of the Second World War. 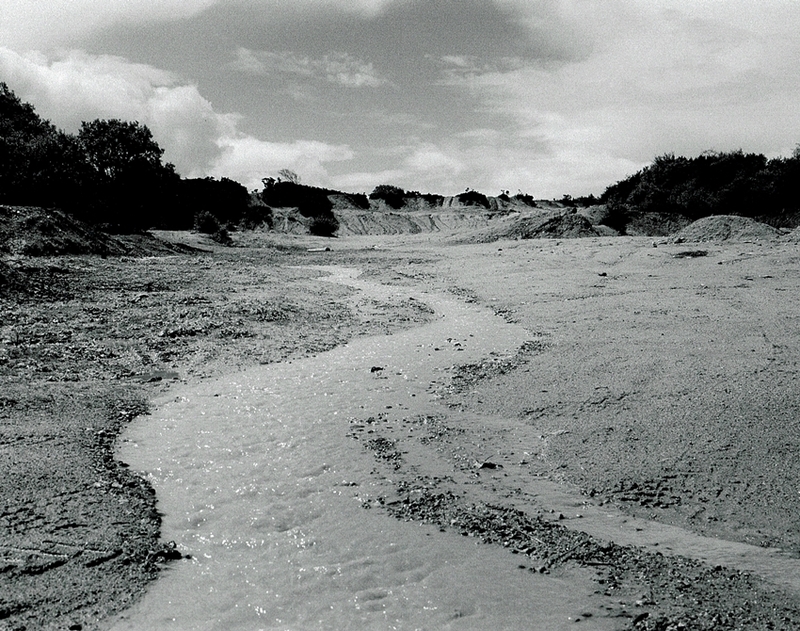 Hemerdon Mine 16: A river of rainwater in the foreground. Behind are more of the mine buildings. Hemerdon Mine 17: All these have now been demolished to make way for the new operation. 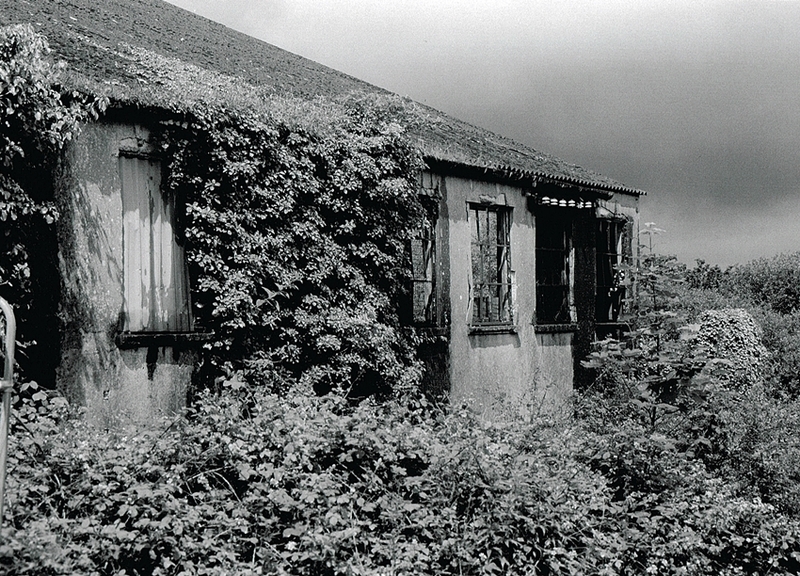 It is sad they were lost as there are so few buildings remaining from this era. 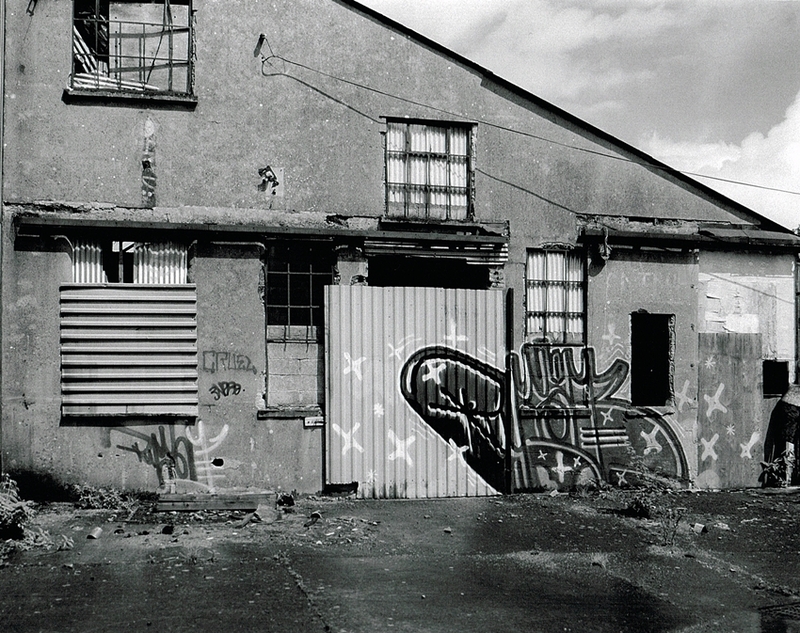 Hemerdon Mine 18: A closer image of the graffiti on the building. Hemerdon Mine 19: Sadly access inside was restricted due to the dangerous conditions. 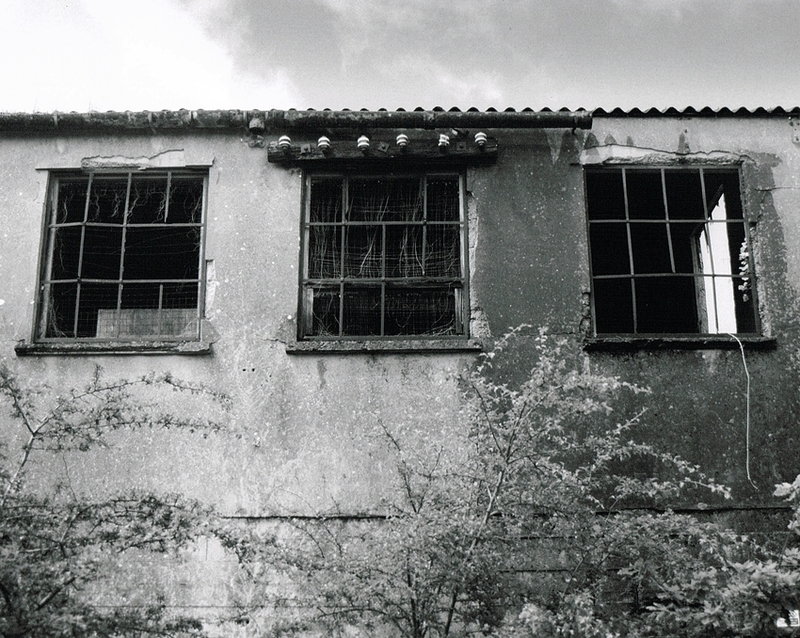 Hemerdon Mine 20: Porcelain electrical insulators still remain above this window. 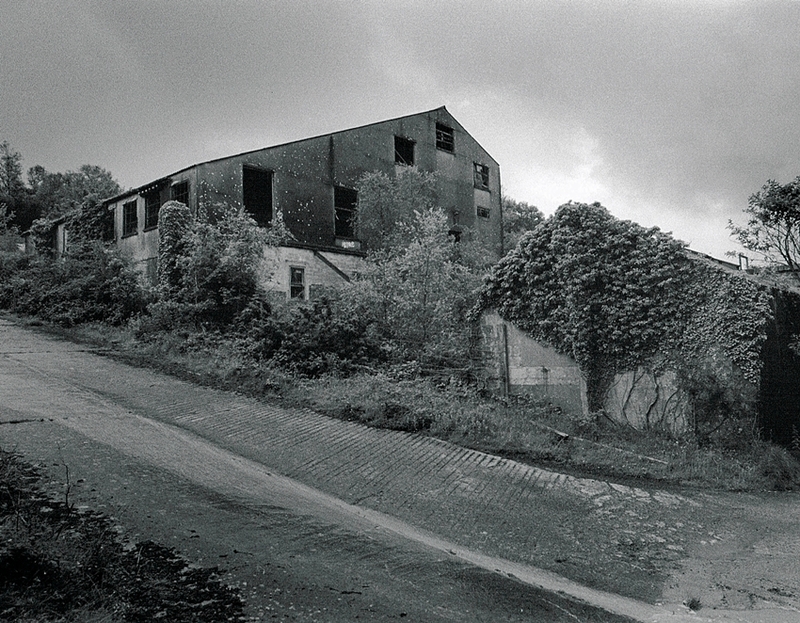 Hemerdon Mine 21: The same building from a different angle. In the background more dark clouds rolling in. 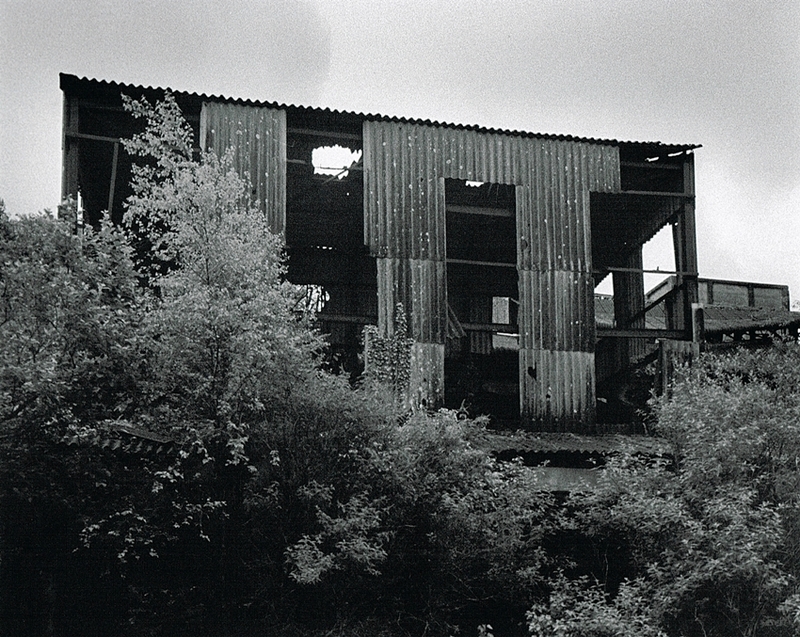 Hemerdon Mine 22: Much of the cladding remained but the wind had removed a large amount. Hemerdon Mine 23: This is looking towards the main processing area. 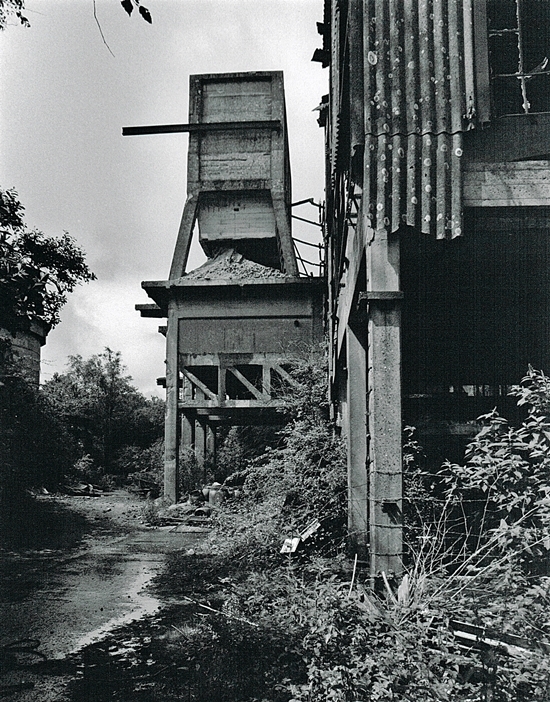 Hemerdon Mine 24: This hopper would have fed the ore into the mill area. 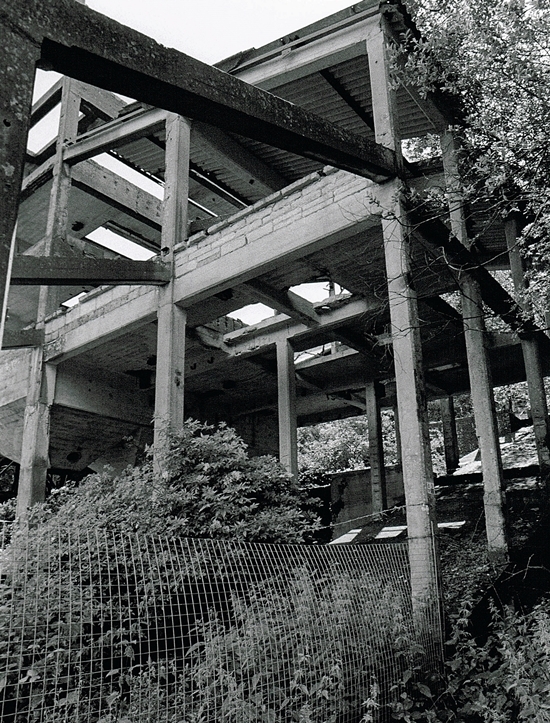 The processing mill here was completed in 1943 when it took over from the earlier plant. It was fully equipped with up to date equipment and was designed to treat over 1 million tonnes per year. 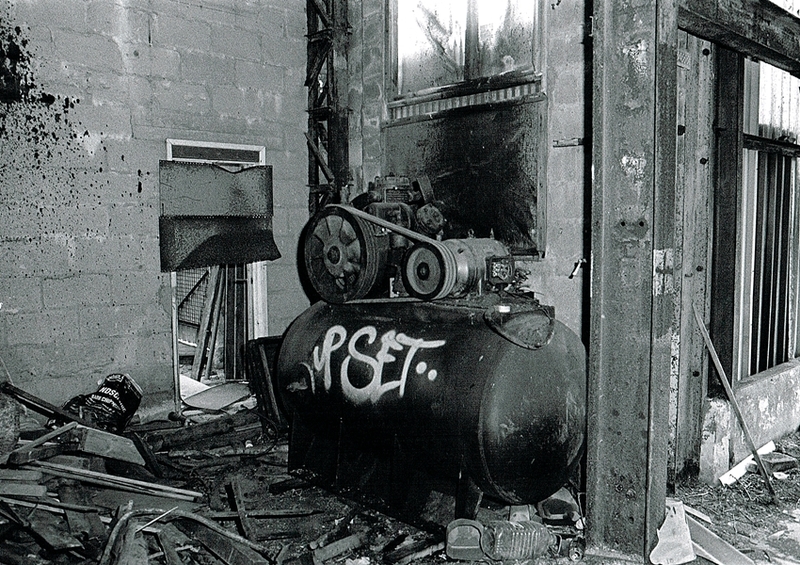 With labour shortages due to the war and machinery failures the plant never reached its full potential. I subsequently closed in 1944 when oversea supplies became available again. 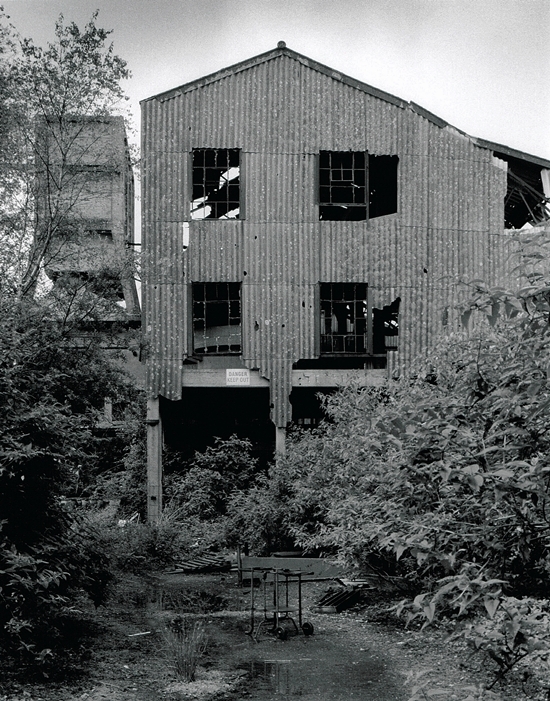 Hemerdon Mine 25: This building held the final part of the milling process. Hemerdon Mine 26: Gravity was used to good effect with the plant built into the side of the hill. This meant the ore was crushed at the top and the slurry was carried down by the force of gravity. Hemerdon Mine 27: This would have been full of shaking tables separating out the metal from the waste. 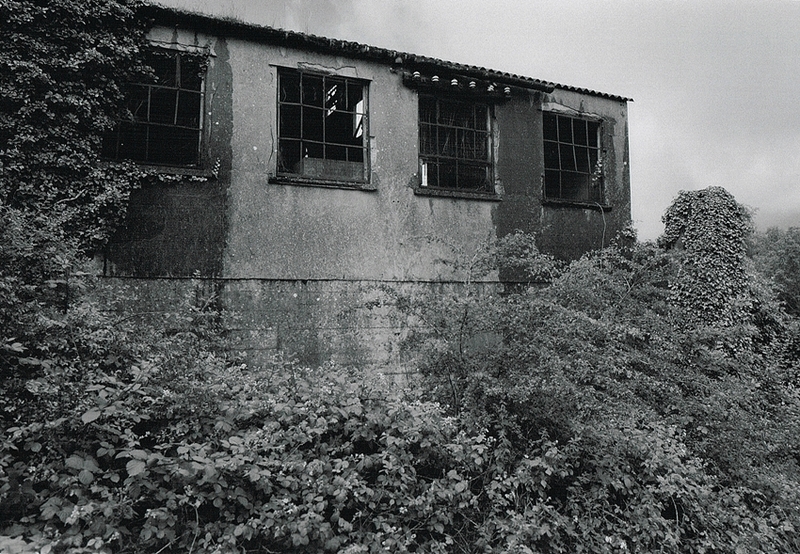 Hemerdon Mine 28: All the buildings were in a sad state of decay. 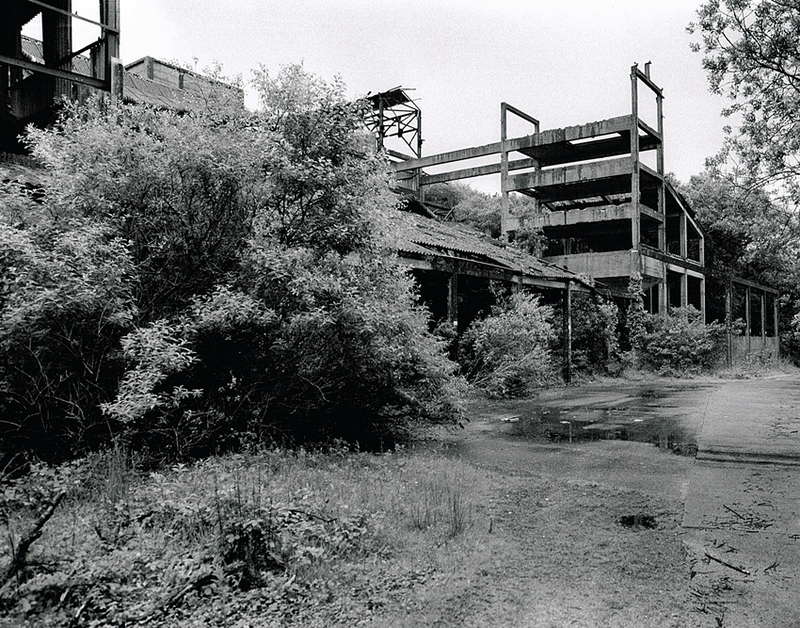 Hemerdon Mine 29: Nature had certainly worked hard to reclaim these industrial remains. Hemerdon Mine 31: These hoppers in the roof would supply a stream of processed slurry onto the mill tables. 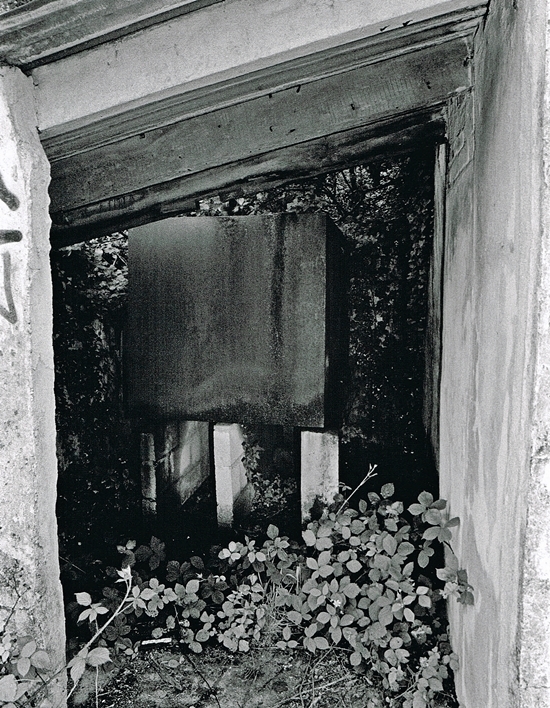 Hemerdon Mine 32: This oil tank probably dates from the 1980’s when the site investigated and drilled. Hemerdon Mine 33: Together with the drilling a shallow incline shaft was dug to explore the deposits. 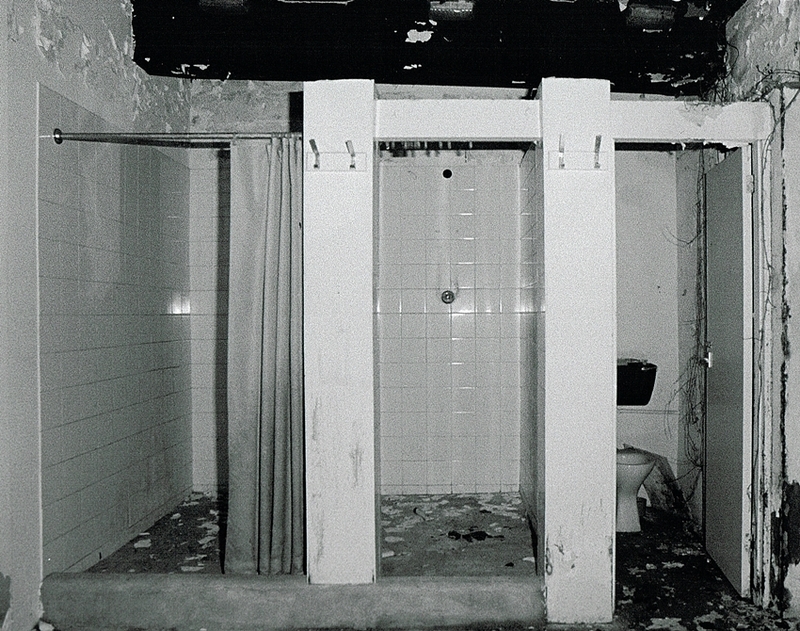 These showers were probably in place for the men who worked on the project. 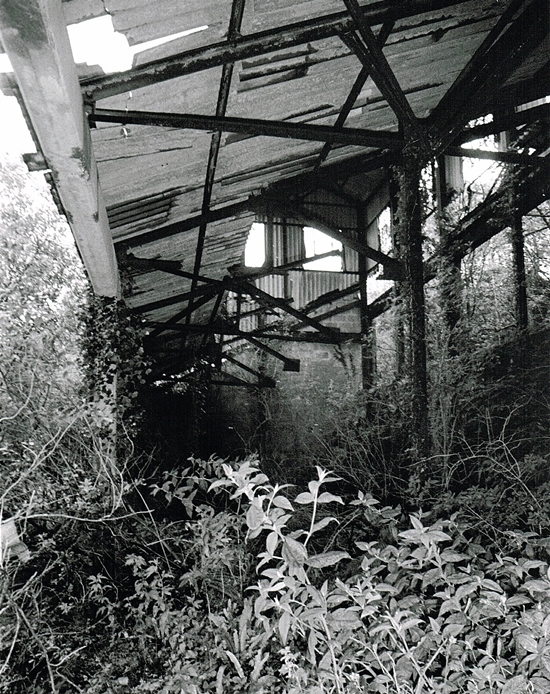 Hemerdon Mine 34: This final image is of a building of undetermined use. At the back one part had been converted to a stable with held an angry horse. Sadly in 2018 the new mine (renamed to Drakelands Mine) was put on care and maintenance after the owners Wolf Minerals ceased to trade. All mining was suspended after significant losses. The causes for the failure were many but the clay in the material was a constant source of problems for the processing plant. It would be good to see the site taken on by another company, after a huge investment of time and money it must be worth the effort.